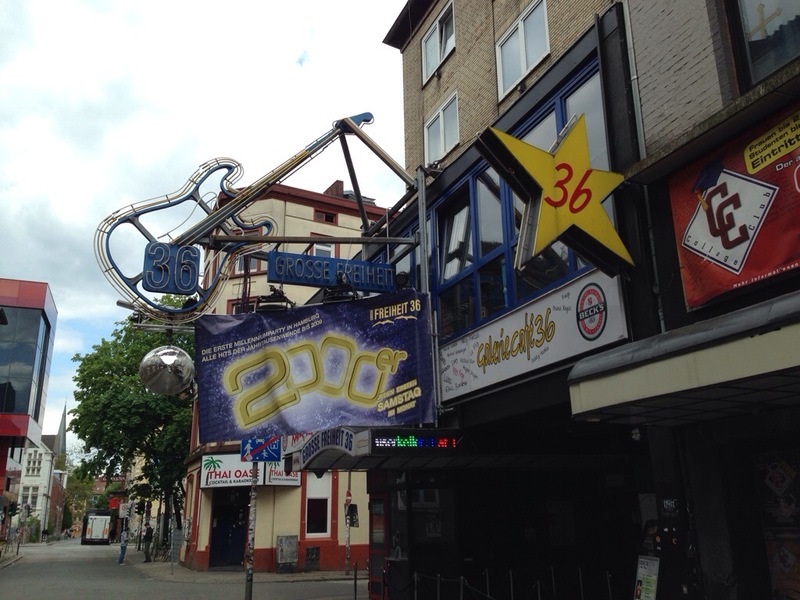 Had some time off this afternoon, so we went out on Reeperbahn for some sightseeing. 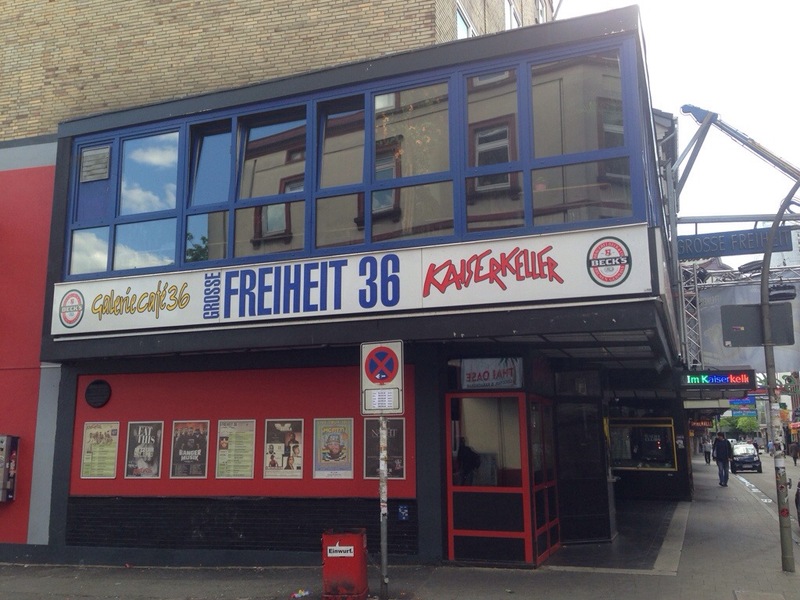 Kaiserkeller is a part of Große Freiheit, which is the club where The Beatles played every night some 55 years ago. 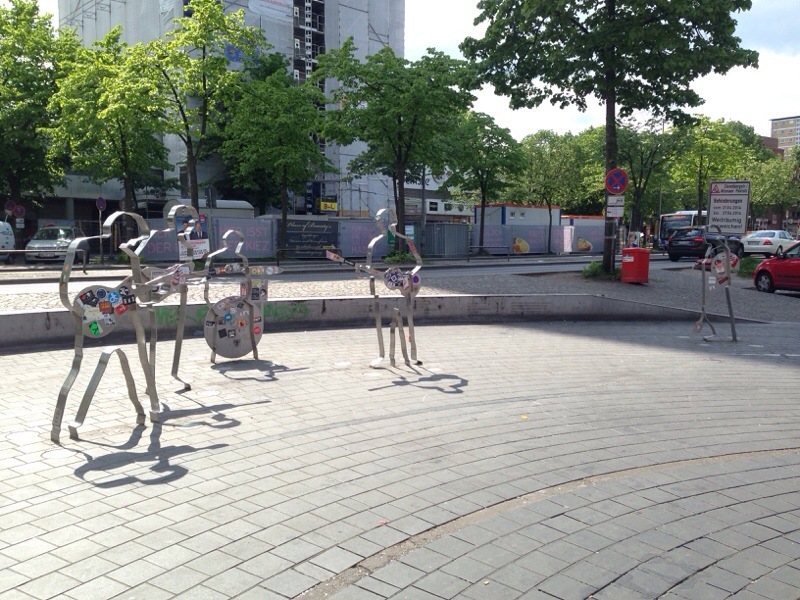 There’s also a small square with Beatles statues – Beatles- Platz, and as you can see in the picture, Stu Sutcliff is depicted as the fifth Beatle some ways off from the fab four to the right, which is a cool detail.